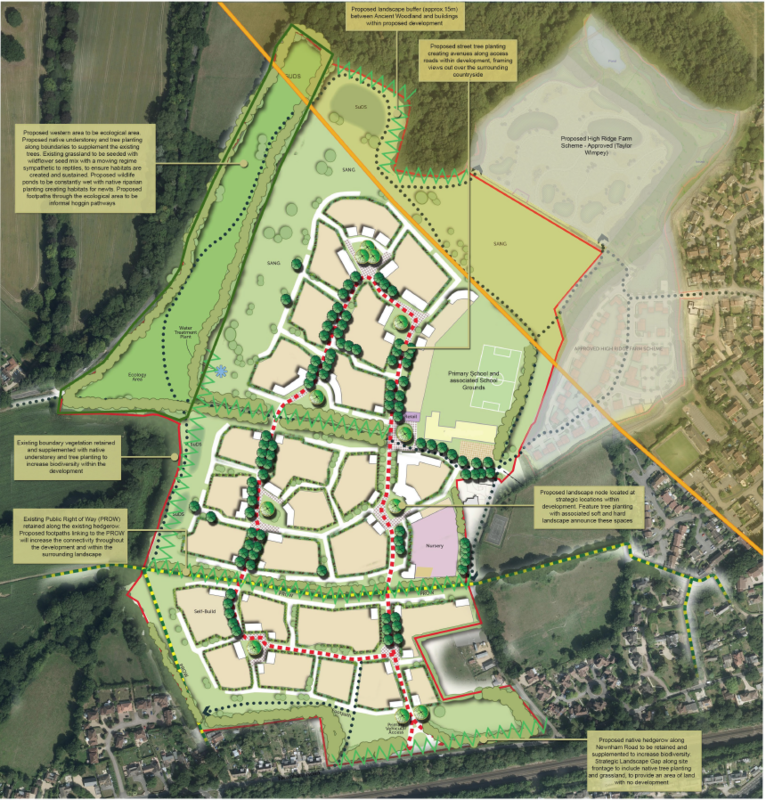 We are sad to report that Wilbur Developments have launched an appeal against Hart’s decision to refuse permission to build on Owens Farm, Hook. Hart announced their decision on 20 June. The decision to refuse planning permission can be found here. The developer’s appeal case can be found here, or by searching on Hart’s public access site for reference 17/02317/OUT. The planning inspectorate number is APP/N1730/W/18/3206951 and can be found here. Statements have to be made to the Inspector by 11 September 2018. Given that the date for submissions fals well after the submission deadline for the Pale Lane (Elvetham Chase) appeal, we strongly suspect the Owens Farm Appeal hearing will be well after the Pale Lane Appeal hearing of 8 January 2019. Both dates are after the anticipated examination of the Hart Local Plan. We therefore hope the Local Plan can be made sound (with the removal of Winchfield new town) and the Owens Farm appeal will be refused. Posted in Hart District Council, We Heart Hart Campaign and tagged Hart District, Hook, Owens Farm west of Hook, Pale Lane Elvetham Chase, We Heart Hart Campaign, We Love Hart Campaign.